We offer a wide range of treatments to refresh, restore and revitalize your body and soul. 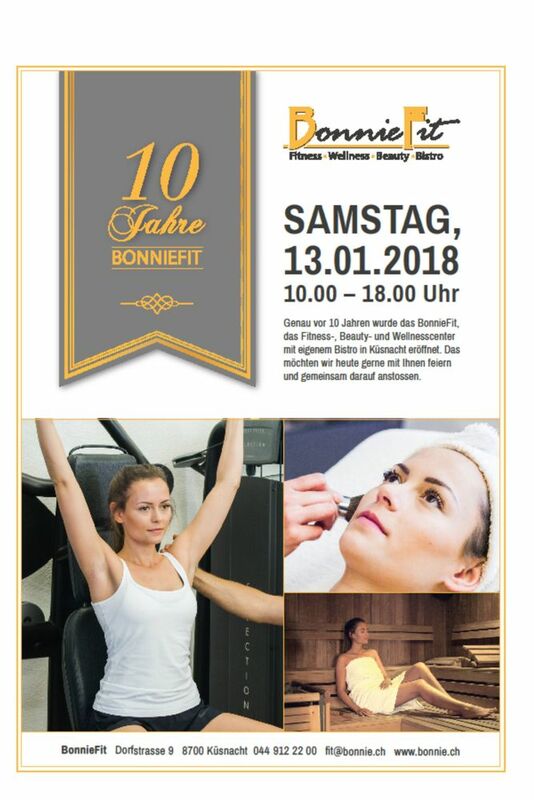 From facials, manicures, pedicures and depilation, to body wraps and waxes, everything at BonnieFit is executed to efficiently bring you to a state of relaxation and comfort. We also feature a full set of cosmetic care including Xtreme lashes, day and night make-up, make-up consulting and more.